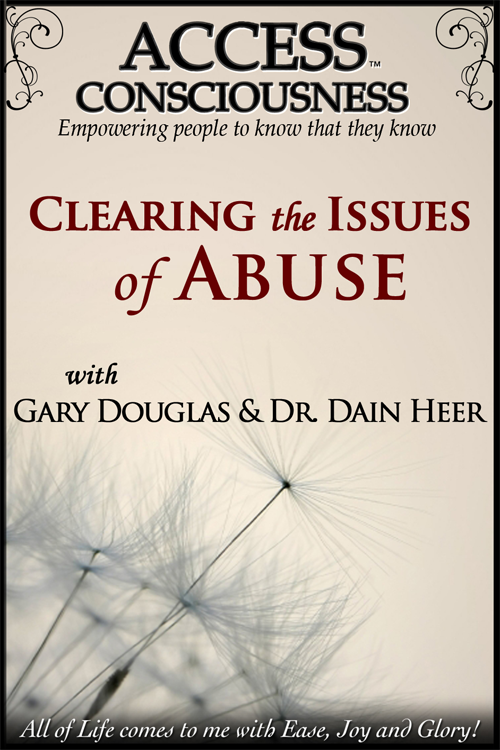 Clearing the issues of abuse telecall series is a phenomenal possibility to truly end the cycles of abuse and create a different life for yourself. Discover the choices you have available now to be the greatness of you! This call series we will start to unlock the places where we have created limitations within ourselves and our bodies from receiving abuse, whether it be physical, mental, emotional, sexual, monetary, self abuse and so much more. What would it take to be free and joyful with you and your body? What if the end of suffering from abuse of any kind, be it from the past or present, could start right now?